As Okinawa nears the summer and the heat ratchets onward and upward, so does the MCCS festival season with Foster Festival, the year’s first festival that will take place this weekend on Camp Foster. 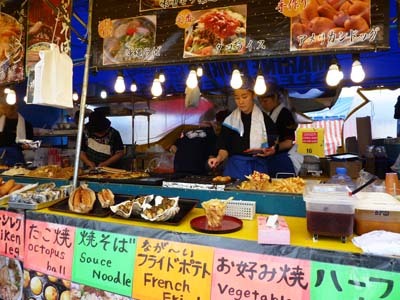 Weekend festival-goers can be prepared to experience everything that makes a festival and event worth celebrating with free top-notch entertainment, game booths, amusement rides, Fun Land for the children of all ages and a variety of festival foods such as yakitori, yakisoba, spare ribs and more. 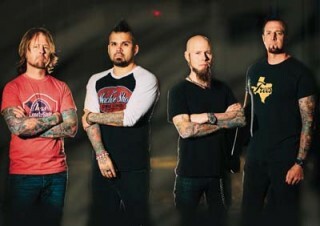 The most anticipated event at Foster Festival is featured entertainment from Drowning Pool, who will perform live 7 p.m. Saturday. 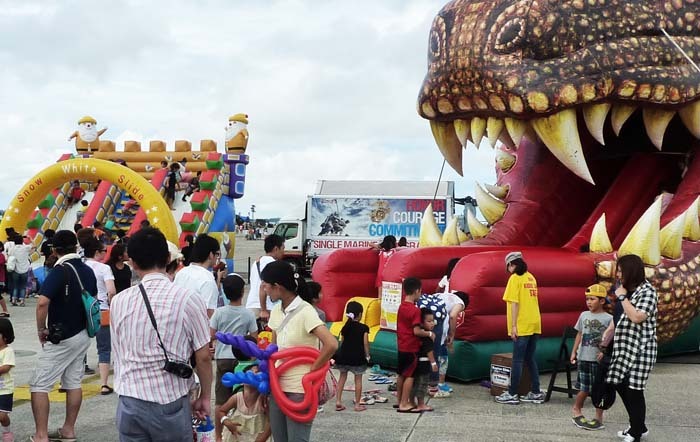 With top-quality entertainment, great food and games for all ages, Foster Festival is sure to be another festival for the whole family. The free festival runs 13:00 to 21:00 on Saturday, April 9, and from noon to 20:00 on Sunday, April 10. Admission to the event is free, and it’s open to all DoD ID card holders and Japanese citizens. Foster Festival up-to-date information is on their facebook page and website or call 645-5821. Saturday, Ape. 9, 1-9 p.m.
Drowning Pool headlines the entertainment on Saturday. Sunday, Apr. 10, Noon-8 p.m.